The Bernie Sanders Connecticut Team will host a mixer at Two Boots restaurant in Bridgeport Sunday, Nov. 8 at 6 p.m. The event will bring together people interested in supporting Senator Bernie Sanders in his run for president. The group is looking to meet people who want to learn more about Sanders and volunteer for activities such as voter registration, making phone calls, and attending events. People from across the state are welcome to attend the event. RSVP for the event here https://go.berniesanders.com/page/event/detail/4v4tq or here https://www.facebook.com/events/1046403268727166/. 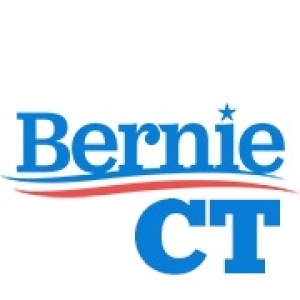 Follow Bernie Sanders Connecticut Team on Facebook and @BernieSandersCT on Twitter for updates on volunteer opportunities and events. Two Boots of Bridgeport is located at 281 Fairfield Ave., Bridgeport, CT.